“Not I…Said The Barnyard Animals. The Spelling Bee is underway. This means we have great expectations for our wonderful students at the Learning Center. Many of you will recall we reported on the Spelling Bee contest last Fall. 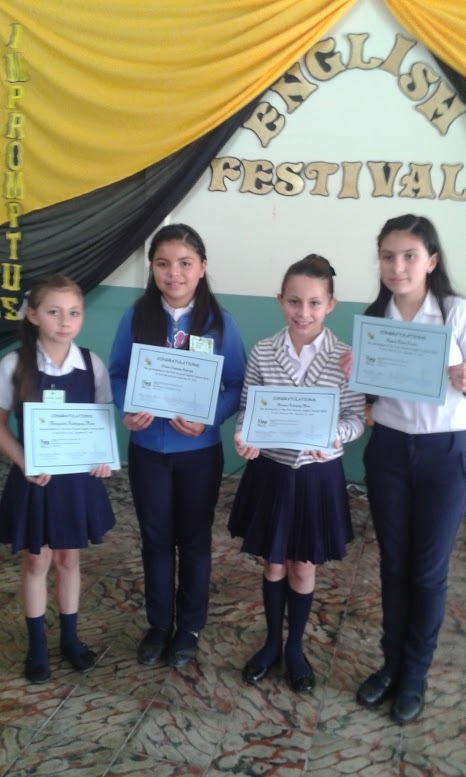 We kept informed of the progress of several students who were trying very hard to make their way up that difficult ladder to the National level of the Spelling Bee contest in Costa Rica. We did see some success as several students did make it to the Regional level…one step below Nationals. Maybe, we can go all the way this year with one or more of our students. This year the results of the first round at the local level were fantastic. The top three spellers were Learning Center students. At the next level, the Circuit Level, ten schools sent their top three spellers, and out of those 30 students, the three Learning Center students finished 2nd, 3rd, and 6th place. If I understand all this, the 2nd and 3rd students will move on to Regionals. There is more great news….! The Spelling Bee contest includes competitions for “impromptu” speeches. The Learning Center took two first place positions among the group of 4th-5th graders and 10th-11th graders. 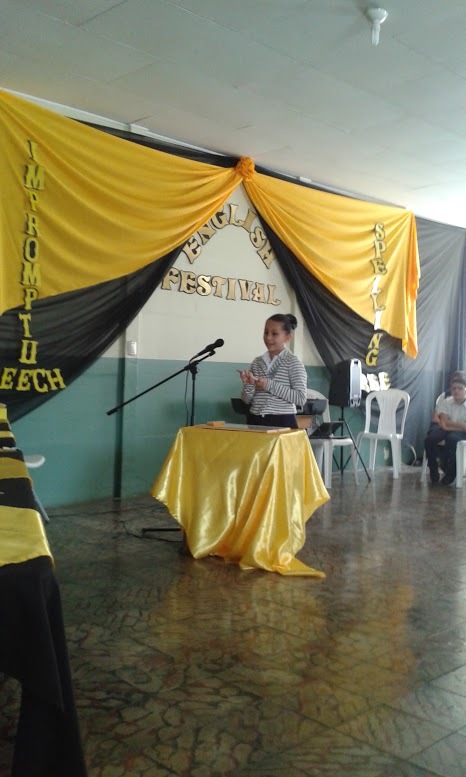 Their speeches were presented in English and therefore the Learning Center is well represented among the winners. These students will be moving on to Regional competition as well. 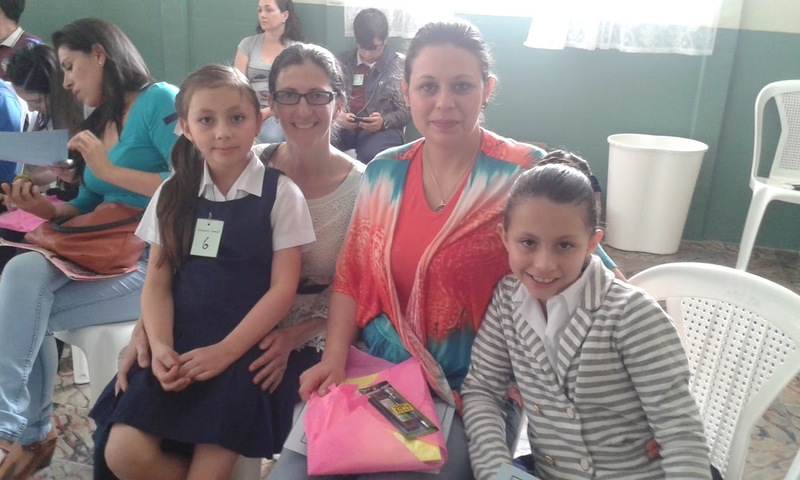 The Spelling Bee is an important and very popular activity within the Costa Rican educational system. By design it is intended to motivate and encourage students to learn English. This is more easily done in the more urban or larger towns and cities in the country. However, for the more rural or isolated towns, it is an awesome challenge. This daily exposure students have in larger locations enhances the student’s development and learning of the English language. 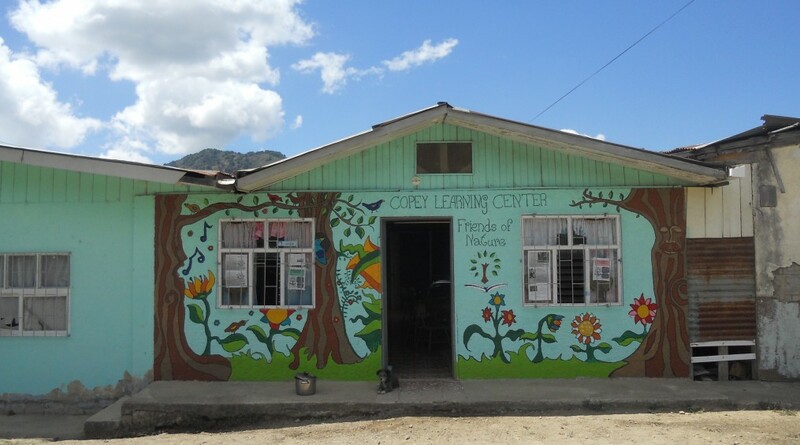 In Copey, the small population of both adults and children speak very little English within the community and within the home. The primary source for exposure to English is within the classroom. Therefore, we should be very proud of the success the Learning Center students have achieved and continue to achieve. The Spelling Bee provides one opportunity to measure the success and effectiveness of the Learning Center. Angela and the staff are commended for the exceptional job being done with the Learning Center’s students. Over the next month or so, we will continue to keep you updated on the progress of our Spelling Bee contest champions as they move up to the Regional competition. I would encourage you AGB Scholarship donors to look closely at the photos to see if your recipient is included. The probability is high! Education and more specifically English education is taking place by applying a variety of methods/approaches. 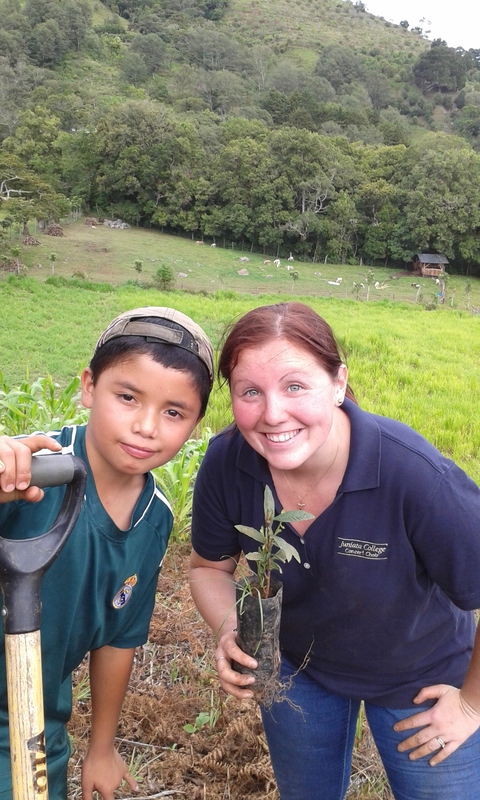 Last week, many students spent hours involved in a “reforestation” project. While learning to care for their environment, the students are learning English. The environment is one of the core areas of studies the students are all involved in. Working to sustain your environment while learning English is a winning combination. 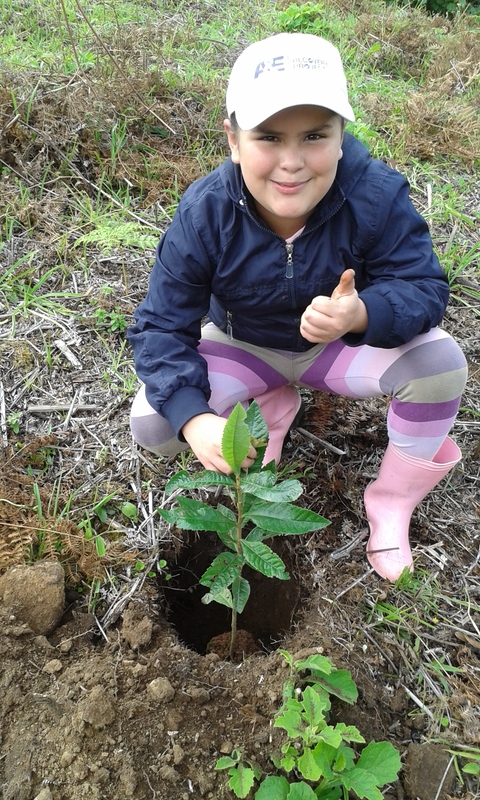 members spent one morning planting 80 trees in the Copey community. This is part of the environmental work the community supports. It is reported that over 2,000 tree are planted annually as part of the “reforestation” project. 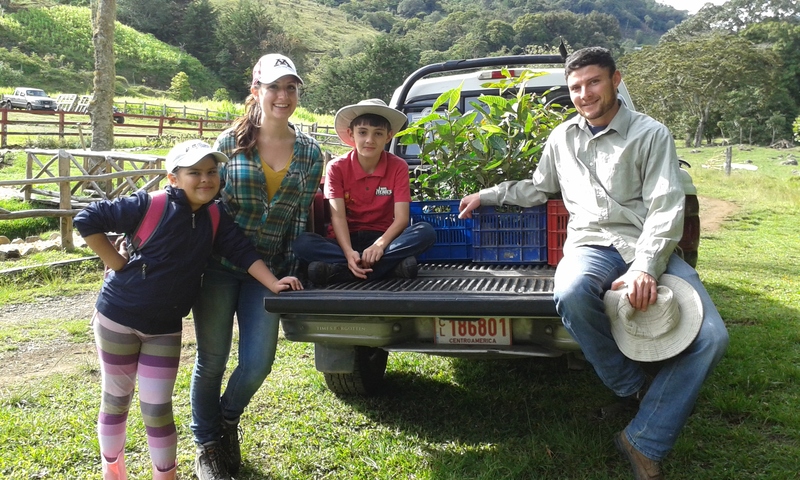 As English is being taught, learning about the environment these students live in and how to take great care of it is part of the learning process. In closing, I want to share this with you. I attended a conference this past weekend and was reminded of an old Children’s Book I read many years ago. The title of this Post comes from “The Little Red Hen”. Do you know the story and do you see any connection this may have with the “Friends of Copey”? I am interested in hearing from you. Wish I were there AK!